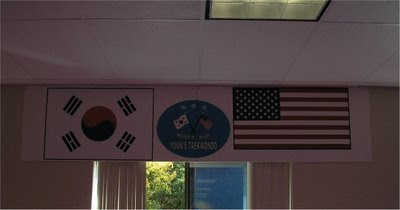 Youn's Taekwondo Studio at 55 North Road opened on October 1st. 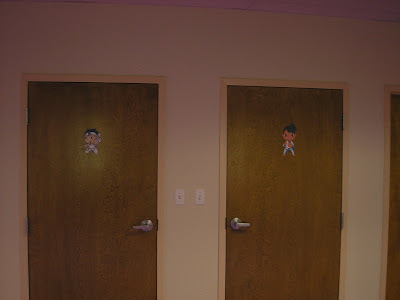 The studio is run by Jung H. Youn, a 6th degree black belt in Taekwondo and a 7th degree black belt in Hapkido. Master Youn was originally trained in Seoul Korea and is now a Bedford resident. 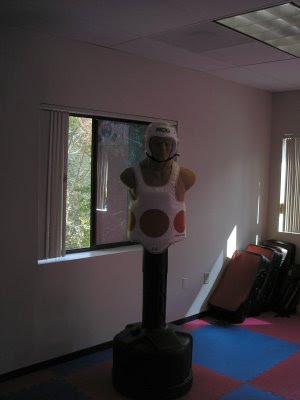 Prior to opening the studio Master Youn taught at a studio in Marblehead and is currently a mixed martial art instuctor at Winchester High School. The Studio has open classes from 9:30am-Noon Monday through Saturday and 3:30pm-8:30pm Monday through Friday. Each open class can hold up to 45 students and is designed to meet the varying skill levels of individual student. In addition to teaching Taekwondo, Youn's classes are also designed to develop Respect, Leadership, Balance, Focus, Endurance, Confidence and Concentration in children. Master Youn's classes are designed to teach children as young as 3 years old. The studio features a large training room that can handle up to 45 students. There is also a play area for kids. 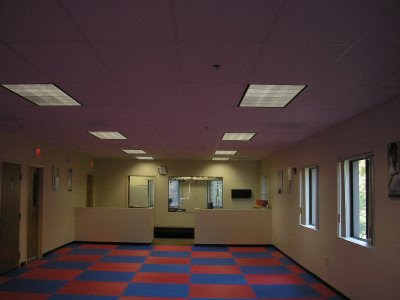 In addition to Traditional Taekwondo, Master Youn also teaches Hapkido self defense classes. Private lessons are also available. Self Defense Classes are available. Currently Master Youn is the only instructor although he is looking to add instructors in the future. 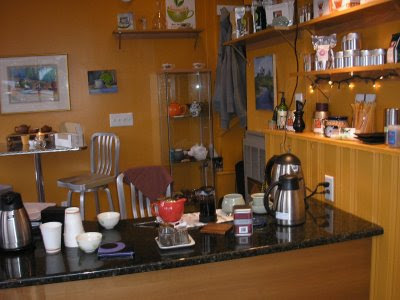 As a resident, Master Youn really likes Bedford and so decided to open his studio in town. 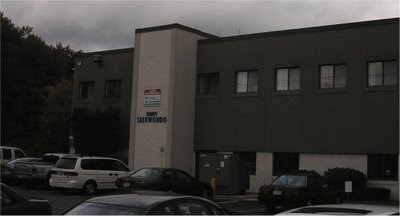 In addition to Youn's Taewondo, Bedford also has Callahan's Karate Studio a few blocks down at 20 North Road. The Studio is located on the second floor and the space has just been renovated. A Verizon Wireless store opened on August 29th in the old JC Cleaners location. 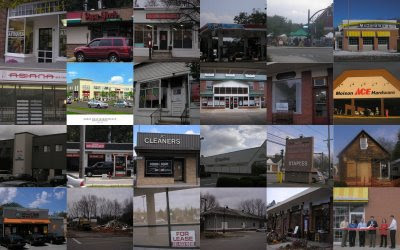 The store is owned by Zcomm Wireless which operates close to 100 stores across the USA including nearby stores in Arlington and Lexington. 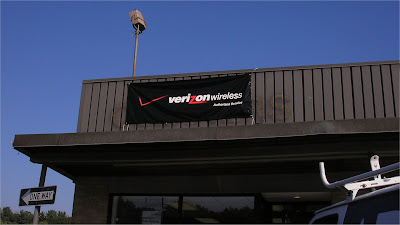 The store which is considered a Authorized Agent by Verizon, operates under the Verizon Wireless name. 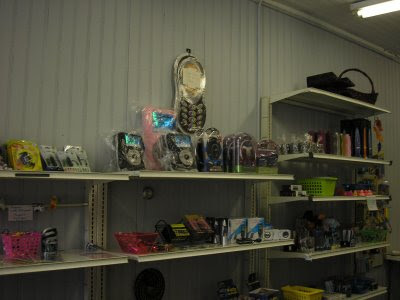 The store sells all kinds of Cell Phones, Mobile Devices and accessories along with phone plans. While they only provide plans for the Verizon network, they can switch people from competing networks like Sprint and AT&T while enabling them to keep their existing phone number. In addition to phones, Verizon Wireless also sell services for Verizon DSL, FiOS High Speed Internet and FiOS TV. 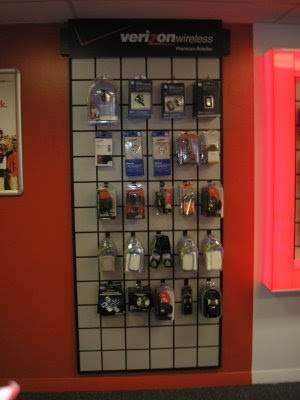 The store sell a wide array of wireless accessories such as chargers, headsets, bluetooth products, headphone and more. 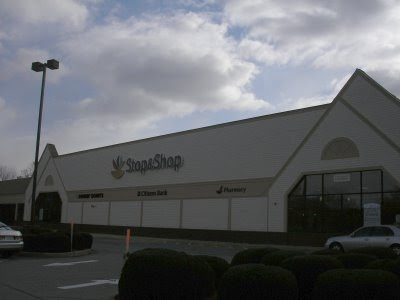 I spoke to Michael Varney who is the store manager. Before managing this store, Michael spent 8 years with T-Mobile where he had responsibities for 35 stores in the NYC metro area. While he has been in sales since he was 16 years old, Michaels stated that his focus with the new store is customer service. Besides all the phone and accessories he has in stock, he can order almost anything else and have it delivered via Fedex to a home or office the next day. 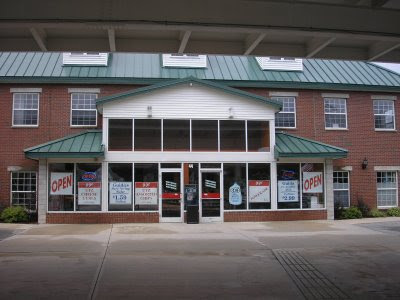 The store will also attempt to fix broken phones and can assist with any insurance claims if the phone cannot be fixed. The LG Dare is currently the most popular phone in the store. 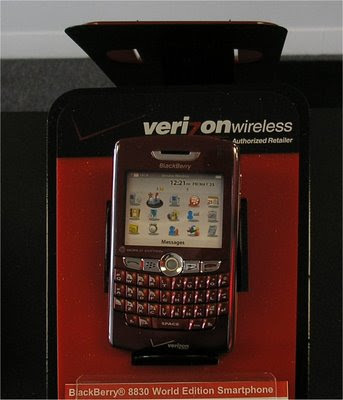 While the store doesn't sell the iPhone (which is only currently available for the AT&T network), they sell similar products such as the LG Dare and BlackBerry. 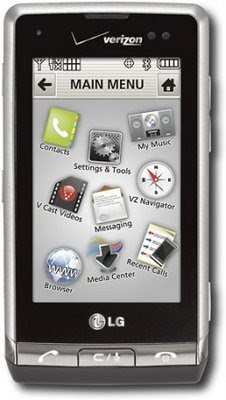 The store also caters to businesses with products like the BlackBerry 8830. The store has 3 employees. 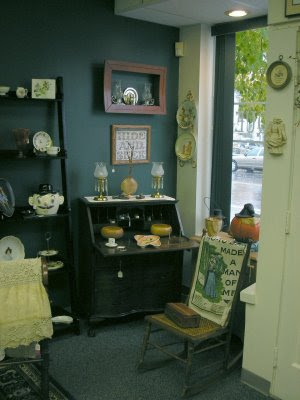 The store is currently open from 10am-8pm Mon-Sat and most of the day on Sunday. 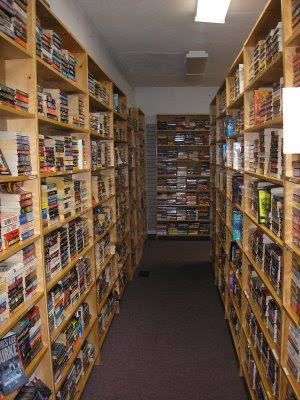 Michael said the store tends to be busiest during lunchtime. 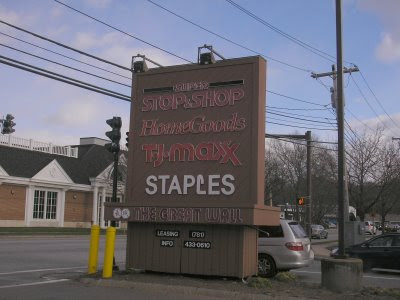 The store is working to replace this temporary sign with a permanent one. 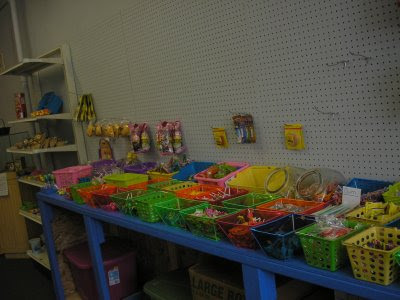 Cuzz's Candy and Novelties located at 72 Great Road (next to Ken's NY Deli) opened on August 23rd. 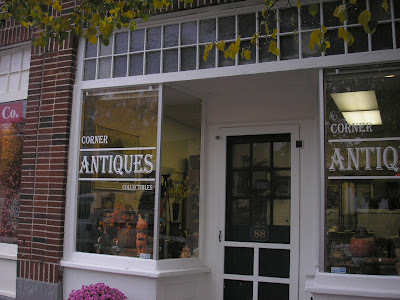 I recently spoke to the owner, Kevin Stewart. Kevin a Bedford resident who works in the Lexington School Department, has had a dream for 30 years to open a penny candy store. As a kid he grew up with fond memories of Penny Candy stores. Recently he decided to try to sell Novelty items at flea markets. 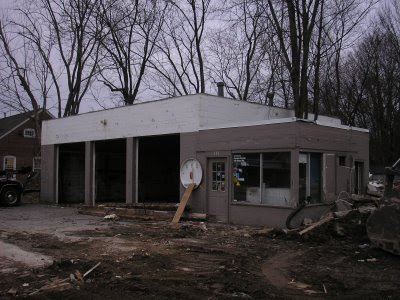 However with the price of gas going up, he figured it was cheaper to just rent a place and sell candy as well. He thought Bedford needed a candy store so he went ahead and opened the store. Most of the Candy is "penny candy" in that you take a basket and fill it with candy from different containers. The price of the candy varies by individual item. Most of the Candy are ones you remember as a kid such as Bull Eyes (aka Caramel Creams). According to Kevin, the kids tend to gravitate towards "gross items", the grosser the better. Along with penny candy items, Cuzz's also puts together custom gift baskets for occasions such as Birthday Parties, Weddings and raffles. 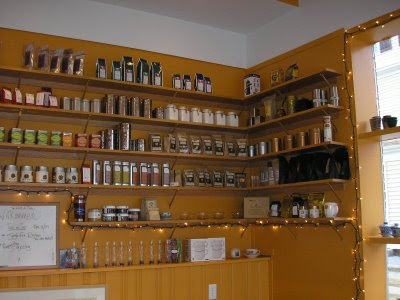 In addition to Candy, Cuzz's also offers a wide selection of Novelty Items. I asked Kevin how he choose the name Cuzz's for his store. He mention that growing up, one of his cousins starting calling him Cuzz and the name stuck. 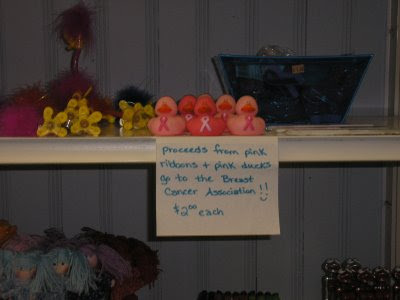 Proceeds from selected Novelty items are donated to Charity. For Bedford Day, Cuzz's is planning to gave out flyers with coupons. 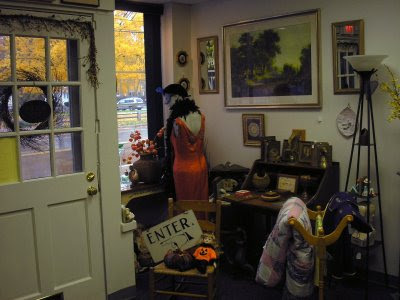 For Halloween, they will be creating a special window display, lots of pumpkins and holiday decorations as well as special candy bags. 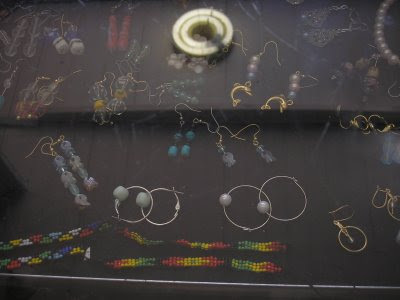 Kevin has been making Jewelry for years. 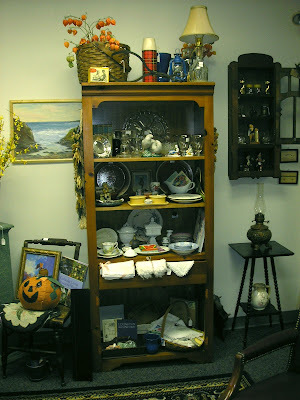 His friends convinced him to display some of his items in the store. 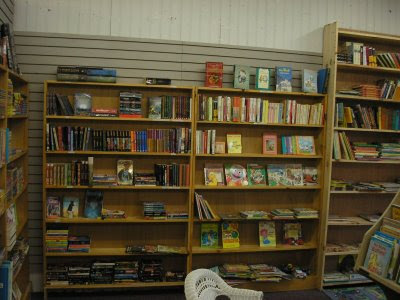 Most of the items sell for between $3-10 dollars. The store currently has a 7 month lease (I'm guessing Bruce Blake is hoping to start demolition of the Blake Block in the spring). According to Kevin, if the store is doing well at that time, they will look for another nearby location. In the meanwhile he is looking to add Ice Cream and a soda machine. 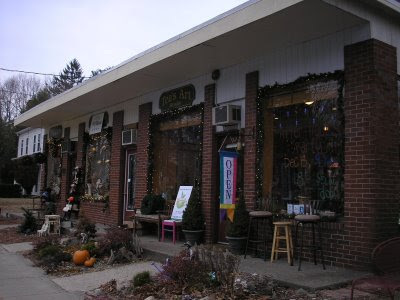 Cuzz's is open from 10AM-8PM Mon-Sat and Noon-6PM on Sundays. 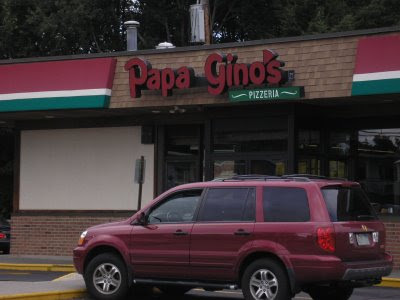 The Papa Gino's at 310 Great Road underwent a quick renovation earlier this week and is now open again. The renovation modernized the look with new signs, menu boards, tables and seating areas. 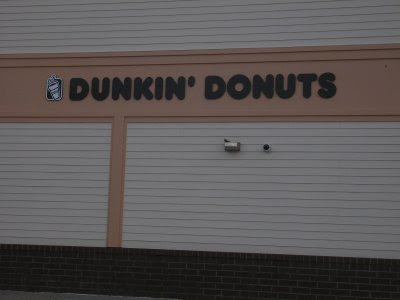 The new signs feature updated fonts and colors. The Pizza at it's best wording has been replaced by Pizzeria. I spoke to General Manager Mike Thacker about the new design. Mike mentioned the new design has been in the works for quite a while and the goal is to bring the look of the restaurant up to date. The new seating arrangement has lead to a slight reduction in the total number of seats. The menu has not been changed. 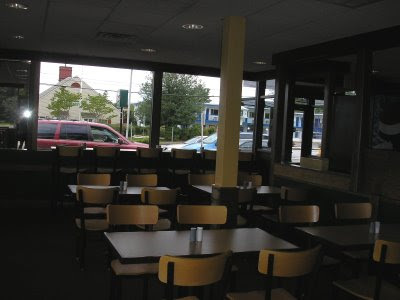 The plastic booths have been replaced with wooden tables and chairs. 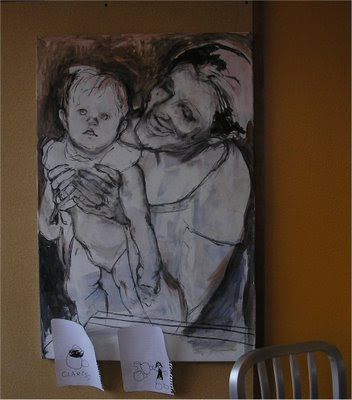 Similar to McDonald's and other Quick Serve Restaurants, high stool "bar" seats have been added for people who are eating by themselves. 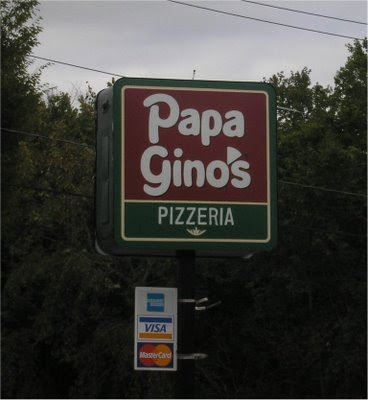 The new design for Papa Gino's began rolling out almost 2 years ago and most locations have been updated. Another picture of the new decor. 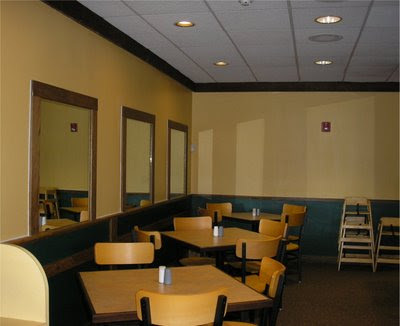 Many restaurants use mirrors to make the dining room appear bigger. 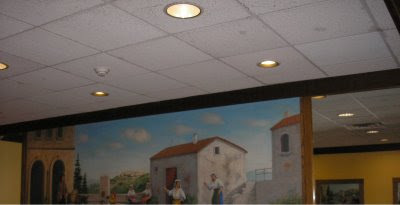 In the past few months, we have seen renovations of several restaurants in town. 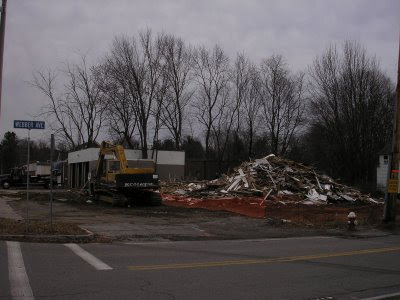 While I think the Papa Gino's renovation will probably be beneficial, I am less certain of their sister restaurant D'Angelo Grilled Sandwiches (also owned by Papa Gino's). While most D'Angelo locations have been updated, Domino's has just announced they have added sub sandwiches. I predict this will cut in to D'Angelo's business. UPDATE: Seems like D'Angelos is concerned about this. For the second time in several weeks, they have plastered car windshields in nearby office parking lots and residential mailboxes with coupon flyers. Rather than annoy people by cluttering windshields, it would be better and faster to drop off the coupons at the front desks. In fact why not drop off a few free subs with the coupons at some of the larger businesses like some of the restaurants do in Burlington? 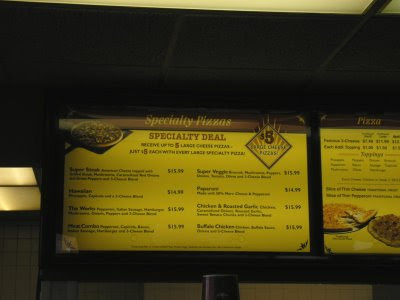 While the Papa Gino's menu itself has not changed, the recently updated menu boards no longer sport that 70's look. A large Mural has replaced the self service beverage dispensers. The old Gammy's General Store at 44 North Road has re-opened as Northside Convenience and Gas. 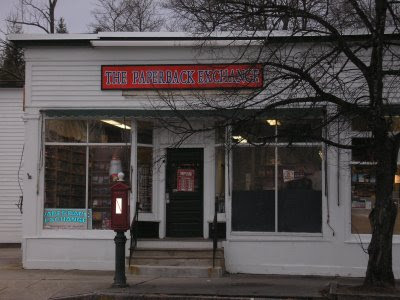 The store appears to carry the typical convenience store items and currently offers a 5 cents a gallon discount if you are paying with cash. 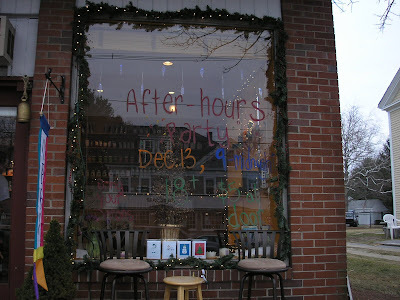 The store is open 5:30am-10pm during the week and from 7am-10pm on weekends. With the opening of Northside Convenience, Bedford is back up to 5 gas stations. 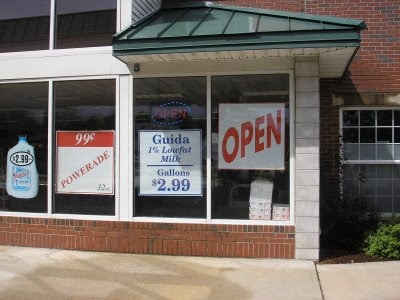 The new store opened with a $2.99 Milk promotion. 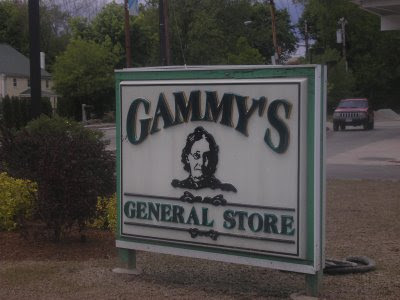 While the new store opened last week, the old Gammy's sign is still up. 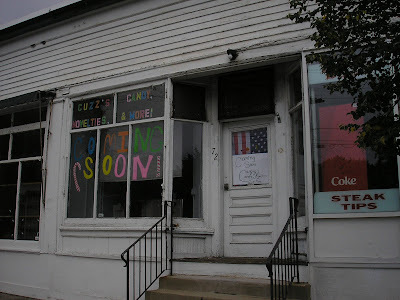 Cuzz's Candy, Novelties and more is set to open soon at 72 Great Road, right next to Ken's NY Deli. 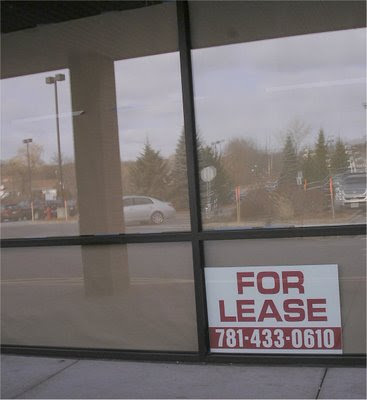 This space was very briefly occupied by a bike store last year. As you are probably aware, this space is part of the Blake Block development project which got the final go ahead from the town on March 5th. The fact that this store is just now under construction and the space at 84 Great Road has a For Rent sign leads me to believe that the Blake Block project will not be moving forward for a while. 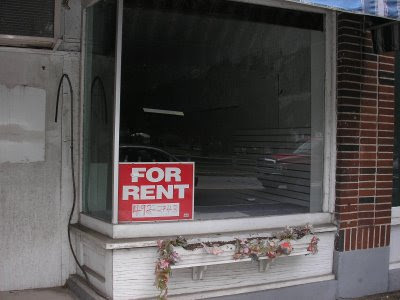 The old Artistic Framer space (next to Ginger) is available for rent again. 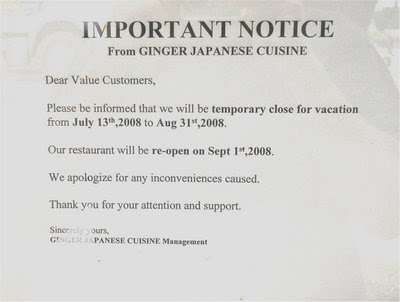 It appears that the Ginger Japanese Restaurant is on a seven week vacation and will not reopen until after Labor Day.